Why am I here? Is there more to life that this? Is this it? This course can be offered in both English and Afrikaans though the video will be in English. Why am I here? 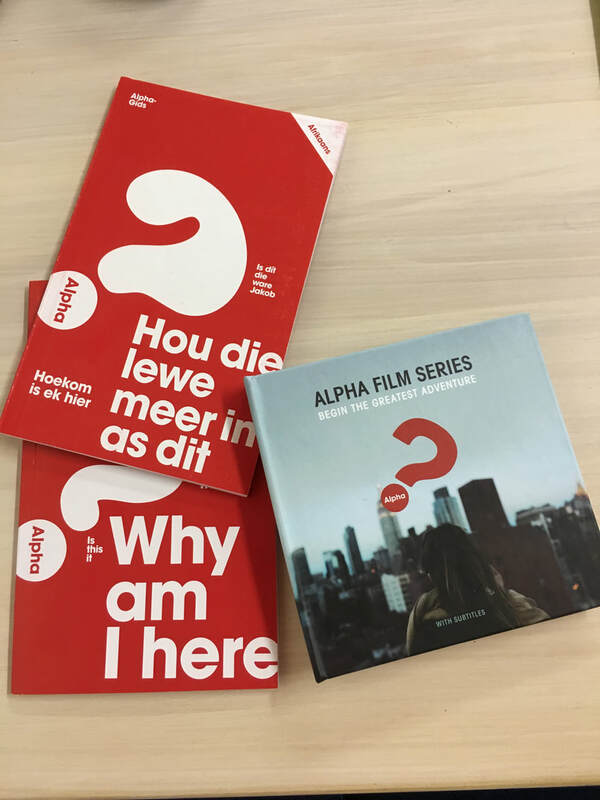 Alpha course - Request for more information. Course starts 25 April, 2019 at 18:00.